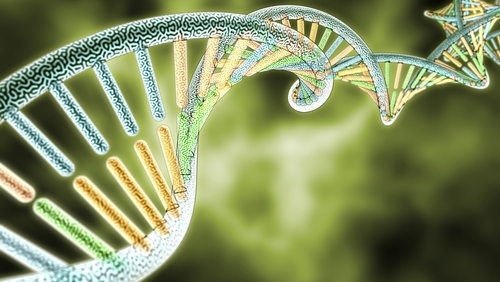 A recent study entitled “SMN regulates axonal local translation via miR-183/mTOR pathway” and published in Human Molecular Genetics journal identifies a new SMN regulated target – the miR-183/mTOR pathway – that contributes to Spinal Muscular Atrophy. Spinal Muscular Atrophy (SMA) is caused by mutations in the Smn1 gene that encodes SMN1 protein, a key protein for motor neuron survival. The lack of SMN protein leads to motor neuron dysfunction and death triggering subsequent generalized muscle atrophy. 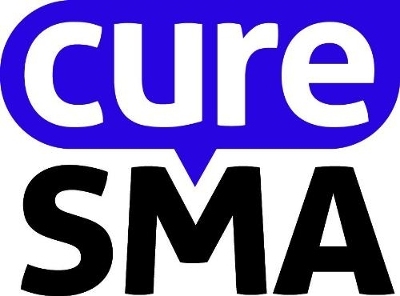 SMA is the leading cause of death in infants, and currently there is no cure. The molecular mechanism regulated by SMN that eventually trigger death of motor neurons is still not completely understood. In neurons, SMN was previously shown to interact with RNA-binding proteins and with proteins important for microRNA (miRNA) biogenesis and function, such as FMRP (fragile X mental retardation 1) and KSRP (K homology Splicing Regulatory Protein). In this study, the authors hypothesized and found that reduced SMN protein levels changed miRNA expression and distribution in neurons. Specifically, they identified a microRNA, miR-183, whose levels increase in the neuritis (a projection from the cell body of a neuron) in SMN-deficient neurons. Upon inhibition of miR-183 the authors observed they could partially rescue the phenotype for SMN deficiency in neurons. Further studies to understand exactly how miR-183 knockdown affects neurons, the researchers discovered miR-183 regulates the expression of a protein – mTor – at the post-transcriptional level (i.e., it controls gene expression at the RNA level). Accordingly, they observed that Smn-knockdown neurons led to dysregulated mTOR activity and this impaired protein synthesis. Since, SMN impaired miR-183 levels, they inhibited miR-183 expression and observed that mTOR was efficiently translated into protein. Finally, in an SMA mouse model, inhibition of miR-183 expression improved motor function and survival of these mice. Thus, a new link between axonal miRNAs and mTOR was established with clear implications to SMA pathology. By better understanding the mechanisms related to the cause of SMA, researchers will be in a better position to fashion therapies that correct the issue in the future.